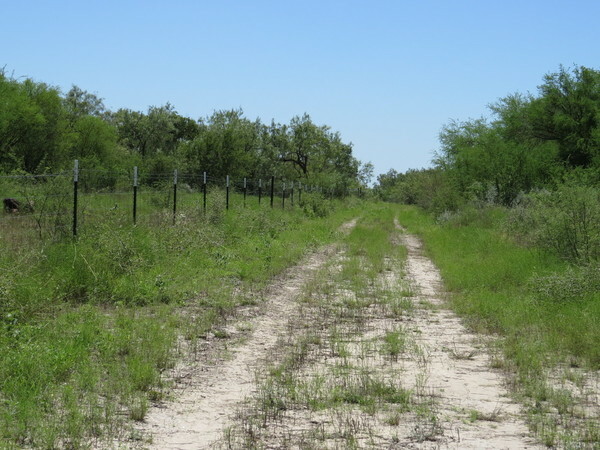 Description: OWNERS READY TO SELL-PRICES REDUCED $350/ACRE OR MORE ON ALL TRACTS. 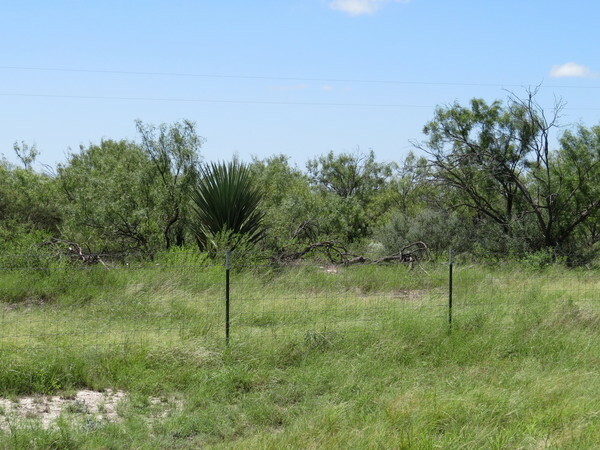 Cow Creek ranch is located near the intersection of Hwy. 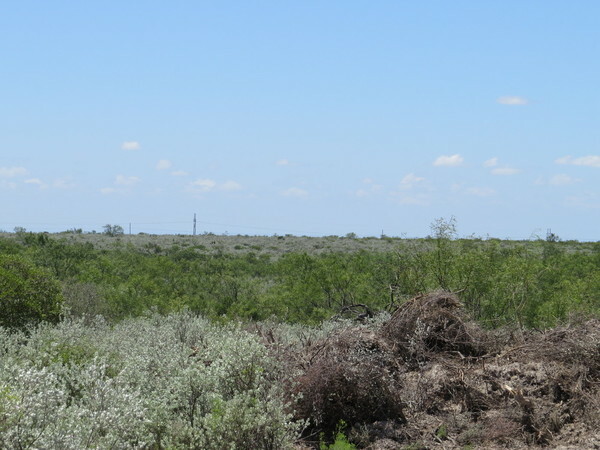 277 and Hwy. 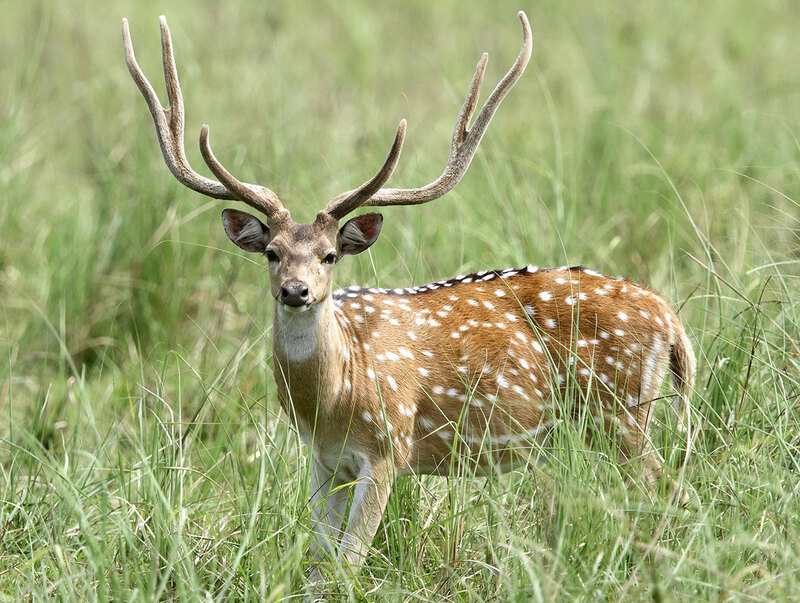 693. 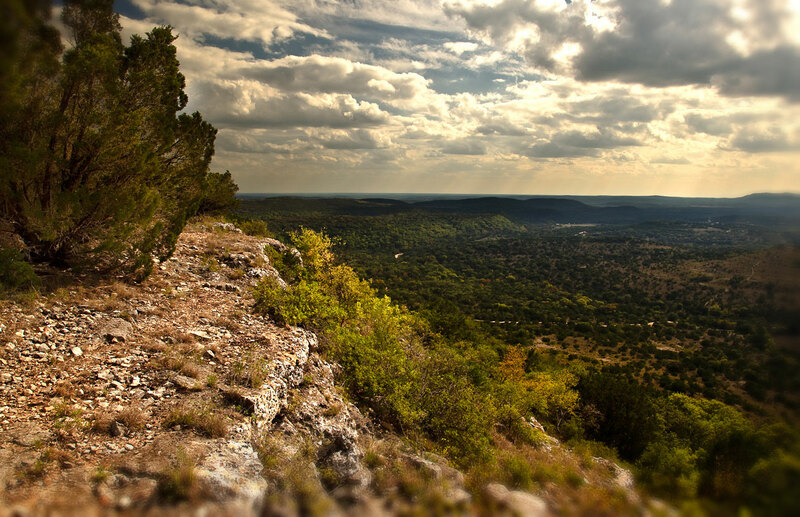 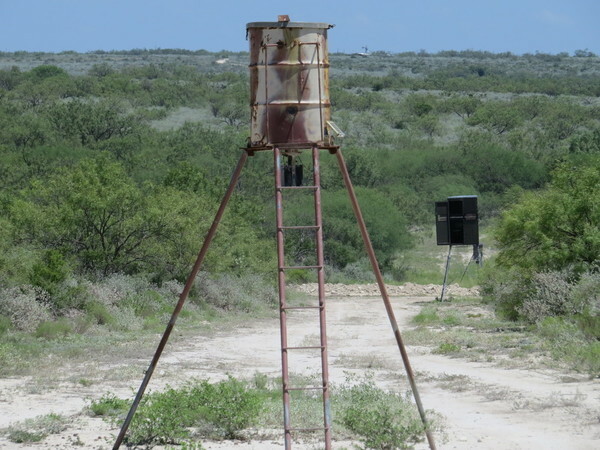 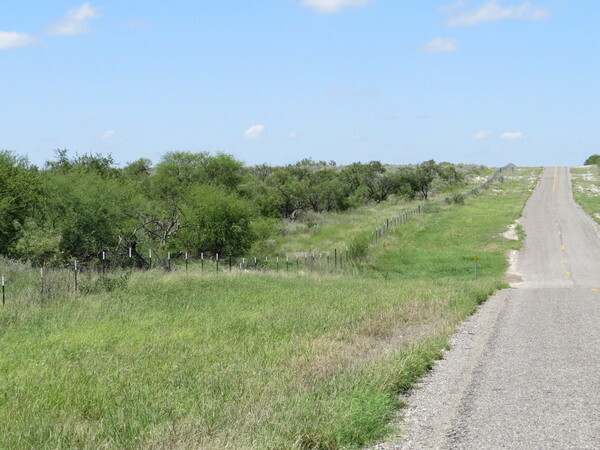 The ranch is 18 miles SW of Brackettville, 19 miles S of Del Rio and 35 miles N of Eagle Pass. 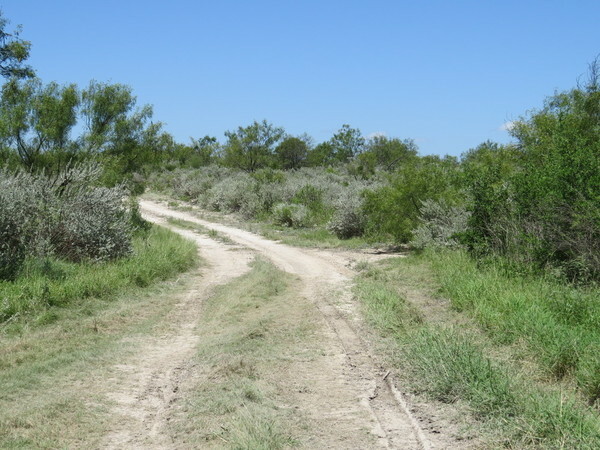 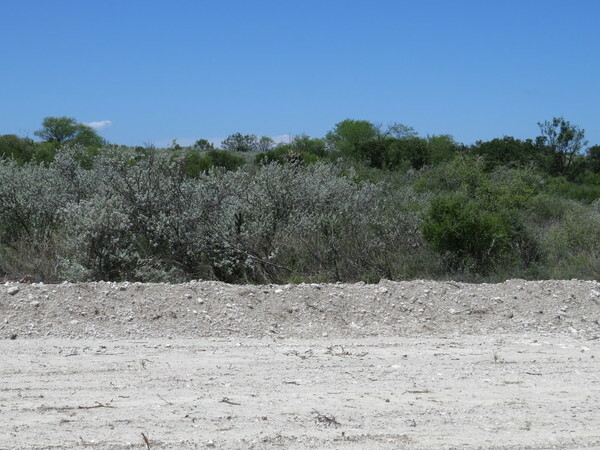 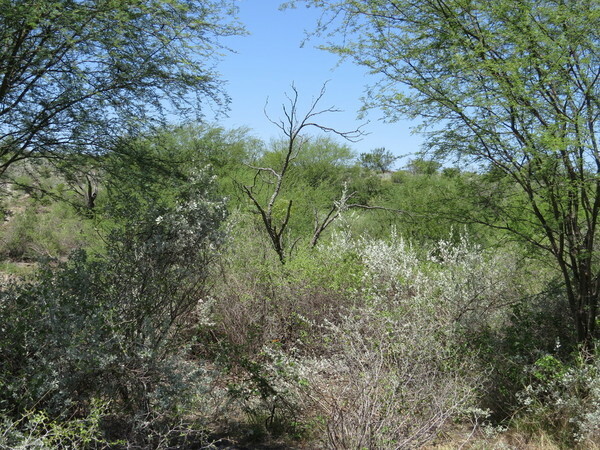 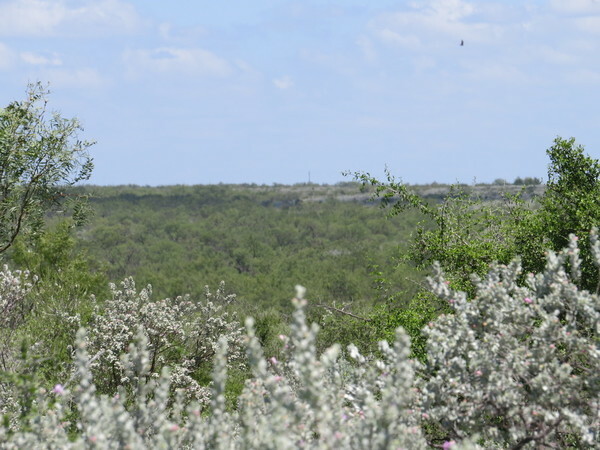 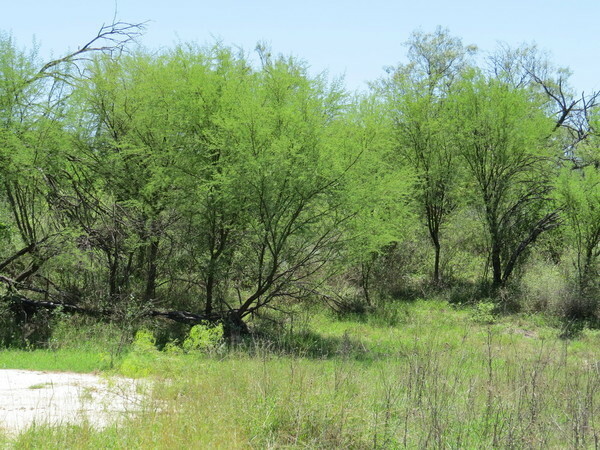 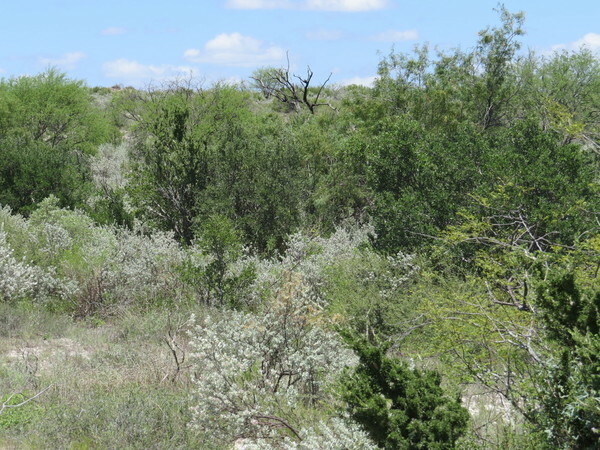 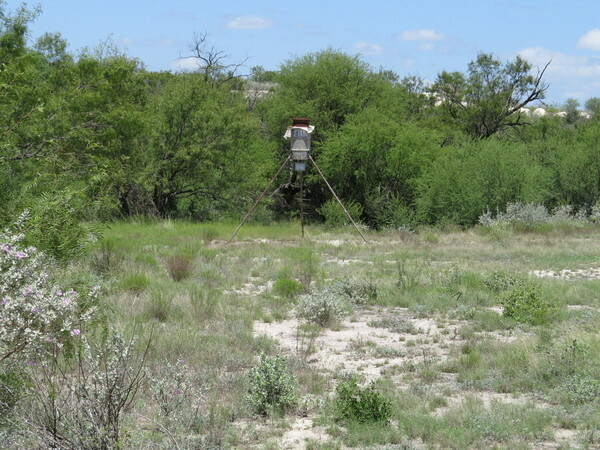 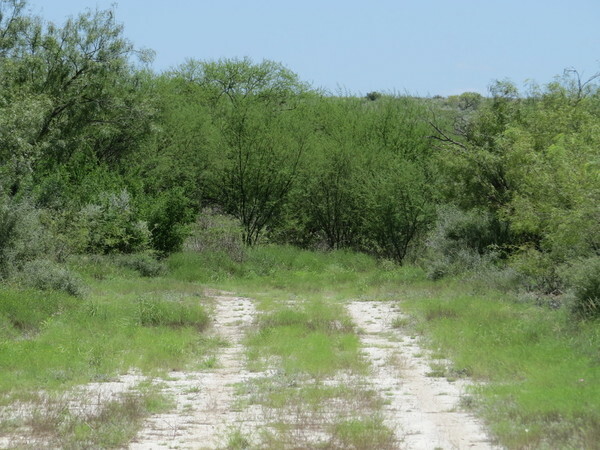 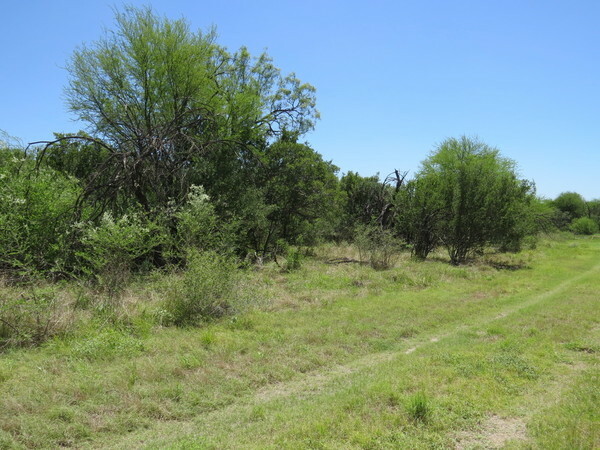 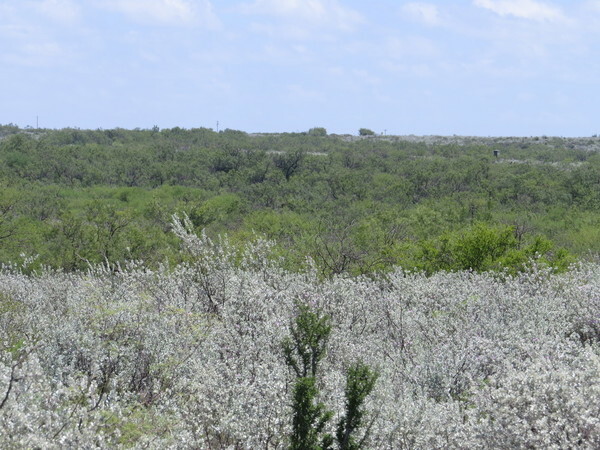 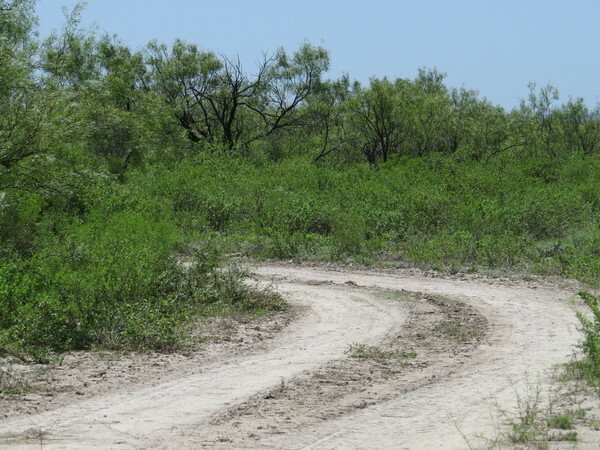 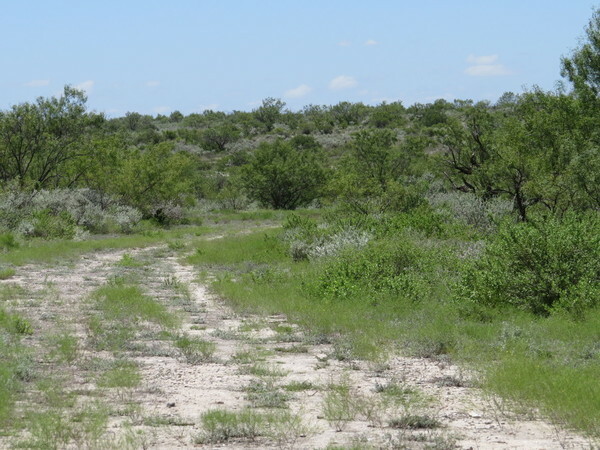 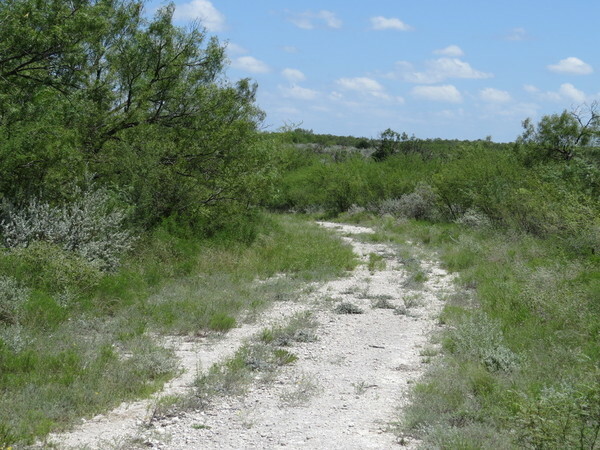 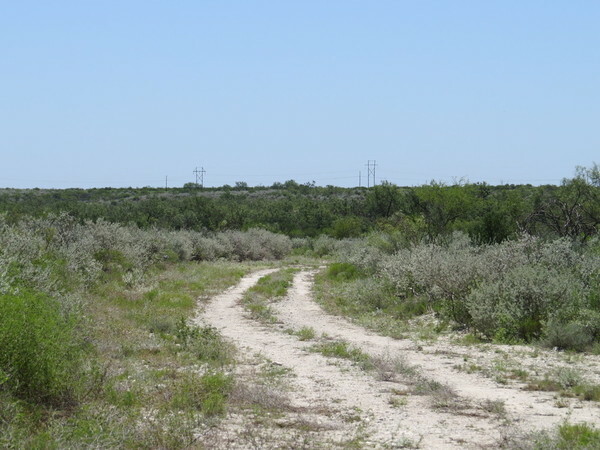 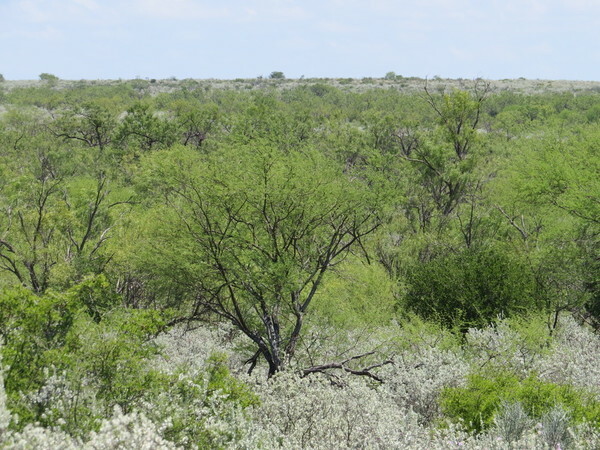 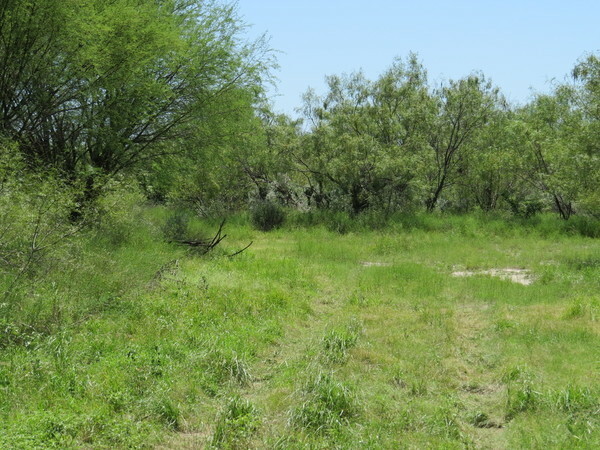 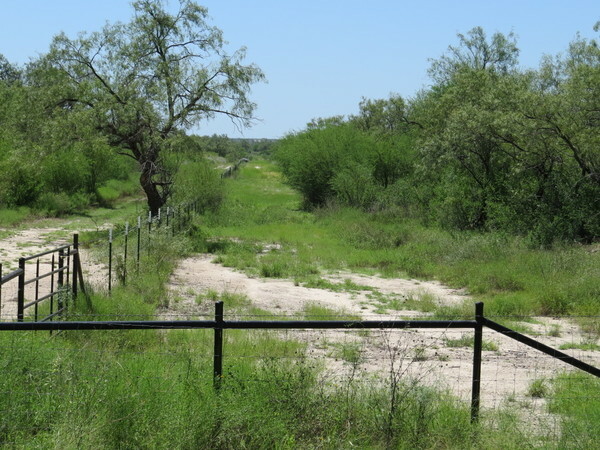 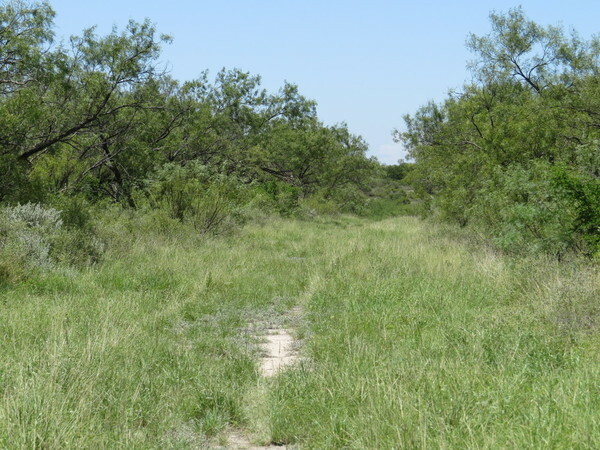 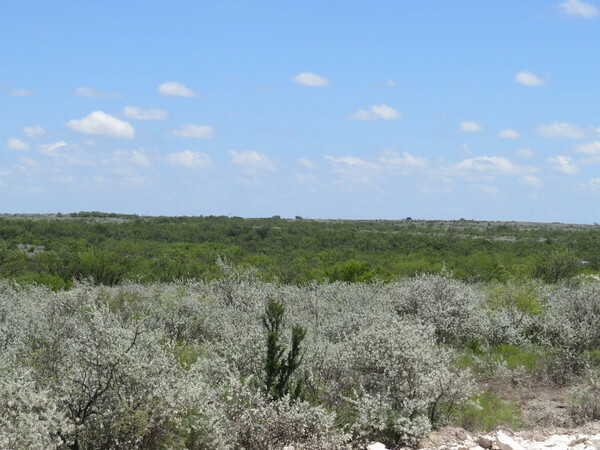 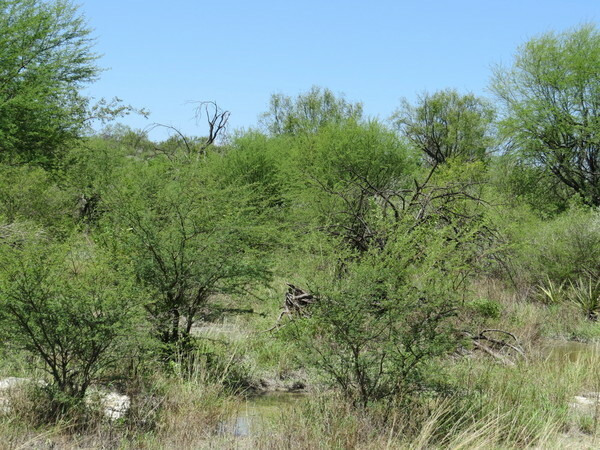 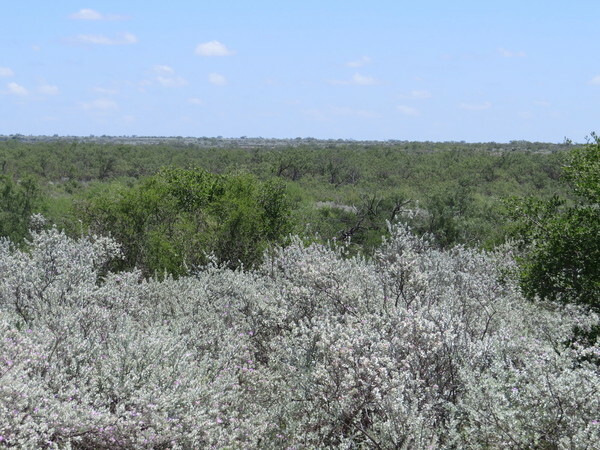 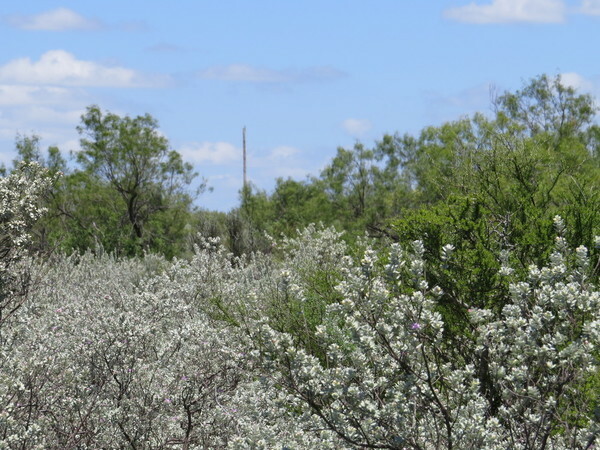 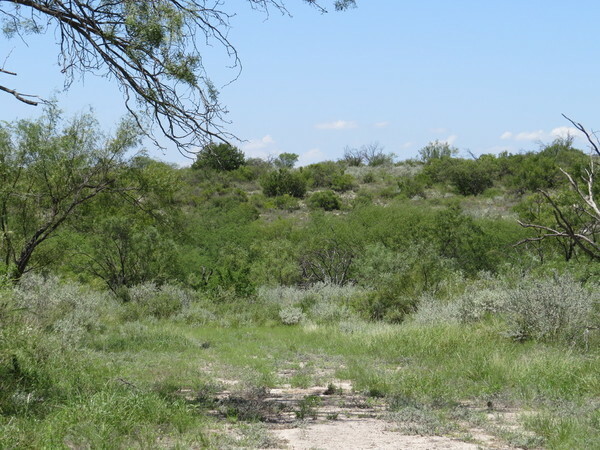 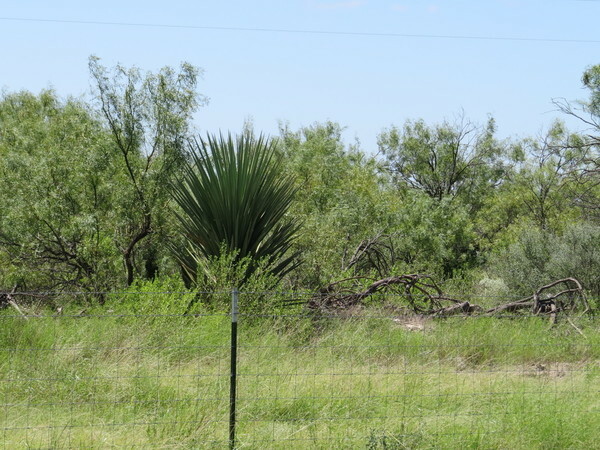 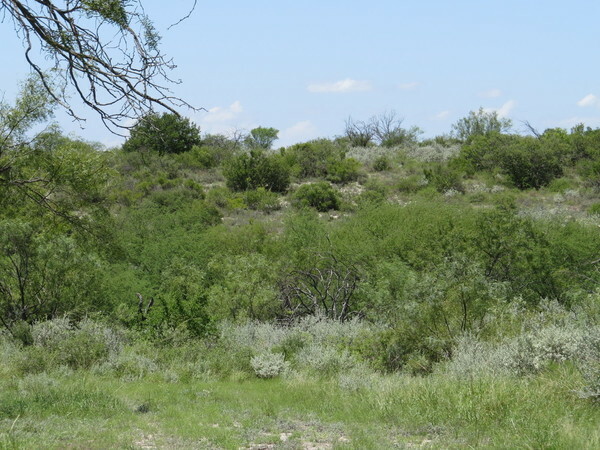 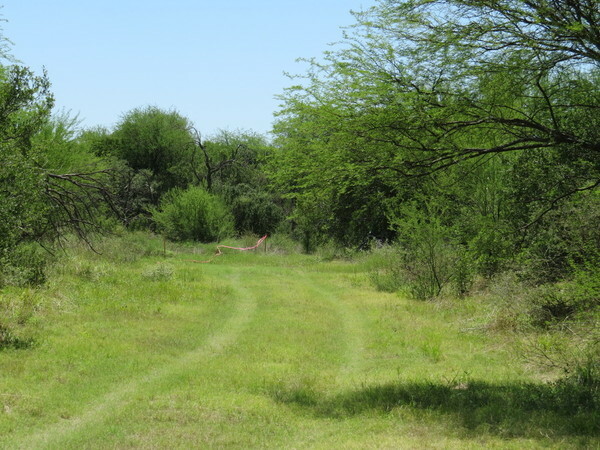 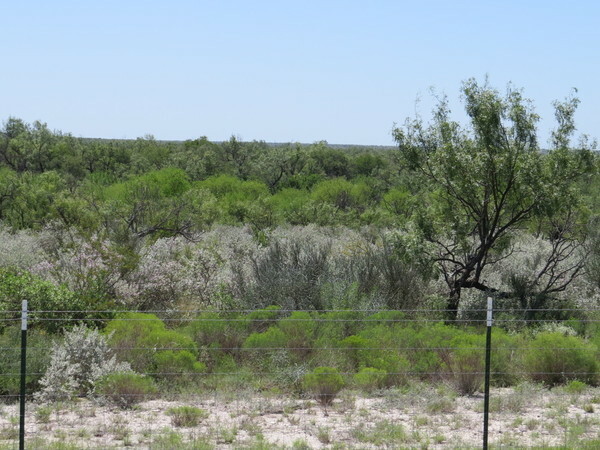 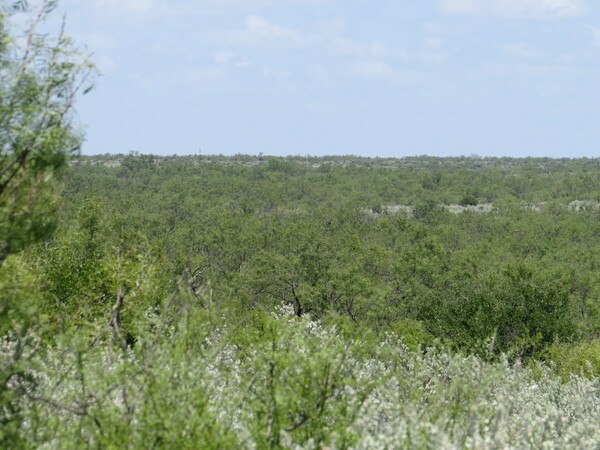 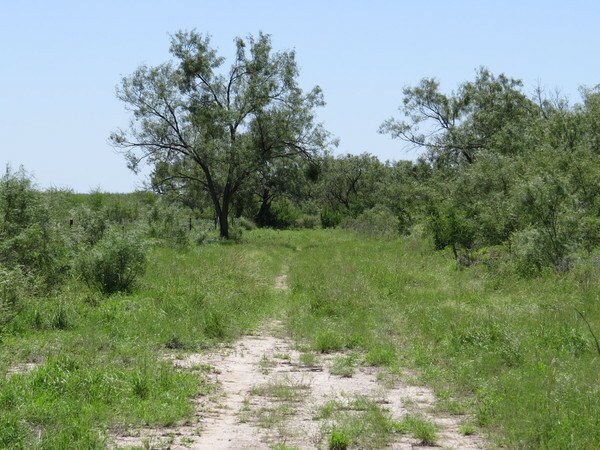 This is typical South Texas country with a heavy to moderate cover of large mesquites trees and brush. 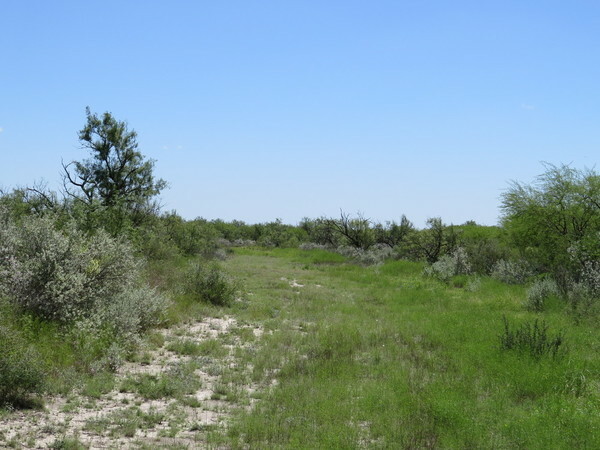 Cow Creek runs through the eastern side of the ranch. 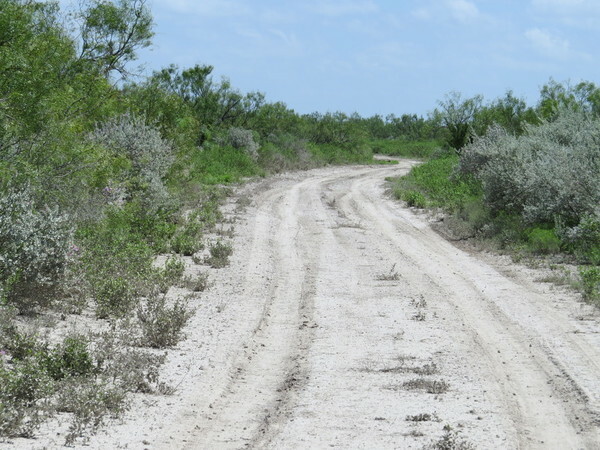 It is a seasonal creek that will have pools of water standing in it through most of the year. 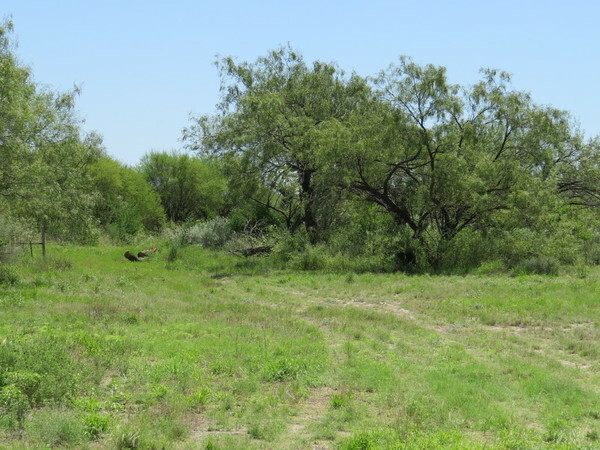 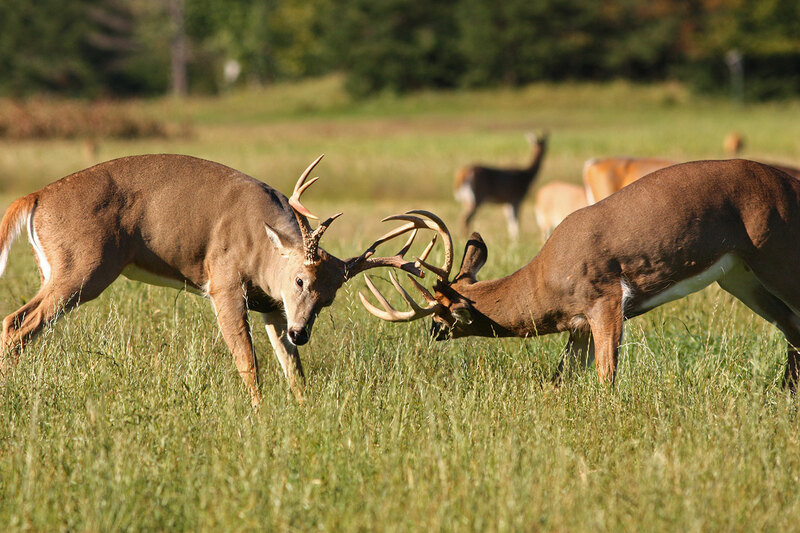 Game on animals found on the ranch include whitetail deer, feral hogs, turkey, quail and doves. 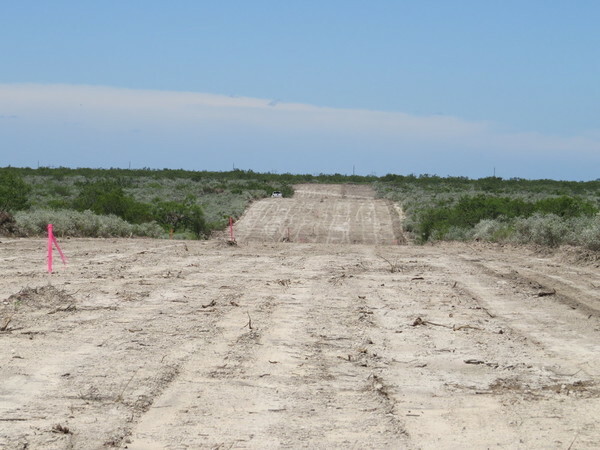 Long term owner financing is available on all tracts in Cow Creek Ranch. 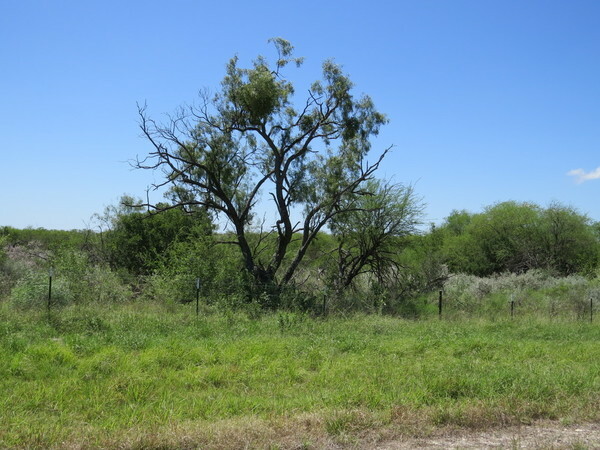 If you are looking for a place out in the country give us a call to set up an appointment to see this South Texas ranch.